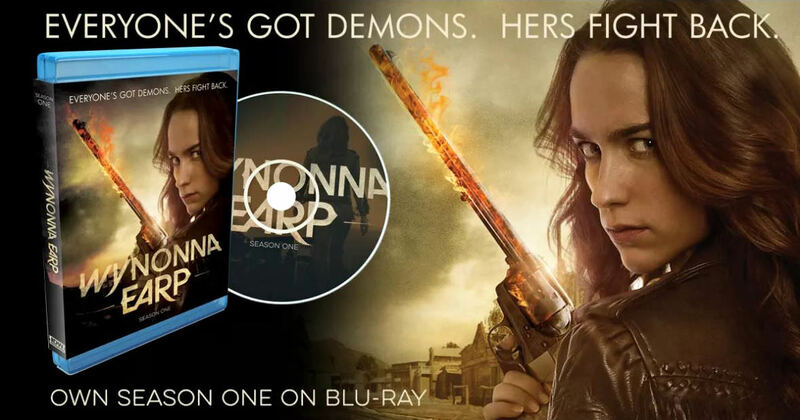 Wynonna Earp Season One Blu-Ray All 13 episodes, plus behind-the-scenes, cast interviews, and more. Thanks for this info. But why didn't you post it on the TV boards.